A local group of volunteers, called "Men in Sheds," have taken on board the task of restoring and repairing benches around Windermere & Bowness where possible. ​They do a fantastic job in contributing to making the community look clean and tidy. Their materials costs are funded by the Town Council and the project itself is overseen by the local PCSO and Cumbria Police. 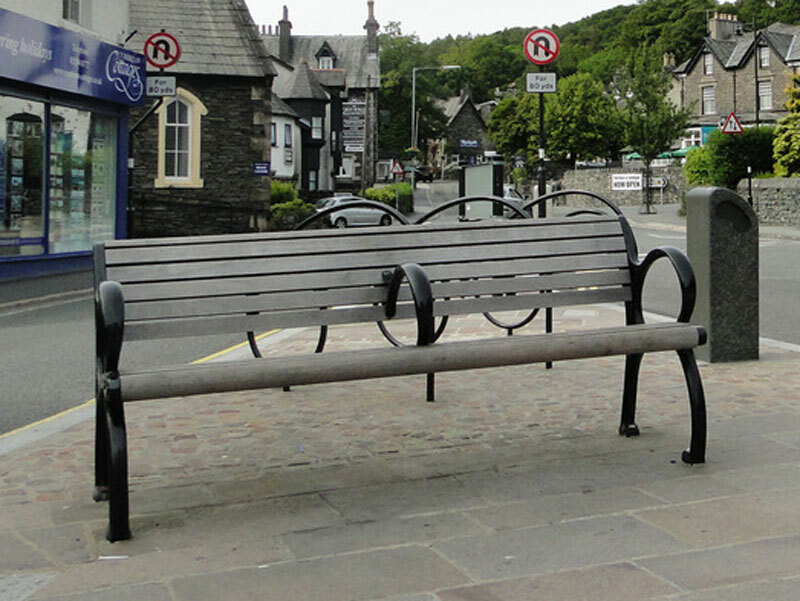 The Town Council can arrange for benches to be dedicated in Windermere & Bowness. Please contact the Town Clerk to arrange. (Further information is to follow).